Saygreeeeenngrin. : Don't count every hour in the day, make every hour in the day count. Don't count every hour in the day, make every hour in the day count. It's friday already tomorrow! 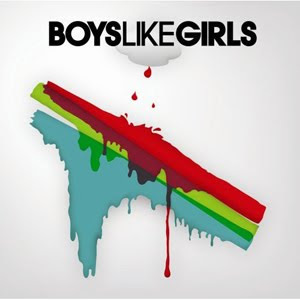 Aww.. My friends will be like screamin' their lungs out for Boys Like Girls for they're comin' to KL! And it's a totally free concert! Awww... I think the last concert I remember myself goin' is the purple dinosaur Barney concert. LoLLy~ Well, my another gang of mates would be like havin' fun at Wisma Harapan tomorrow too. Yea, it's weird. I'm actually lookin' forward to tomorrow's Community Service. I don't know~ It must be the 'special' service that we're plannin' to give them that's makin' me like it. Blabla.. Haha. Seriously, I gotta start takin' Saturday seriously. Right.. Gotta start pacticin' now. See ya! Don't stop playin' the guitar.